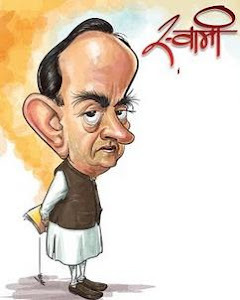 Know your Swamy: I am willing to work with him(Anna Hazare) minus his team! I am willing to work with him(Anna Hazare) minus his team! Bhopal: Janata Party president Subramanian Swamy on Tuesday said he would like to welcome social activist Anna Hazare to work with him sans his team members. "I would like to work with Hazare but cannot think of working with Team Anna members," Swamy said during an informal interaction with reporters here. But who all are willing to work with Dr.Swamy?